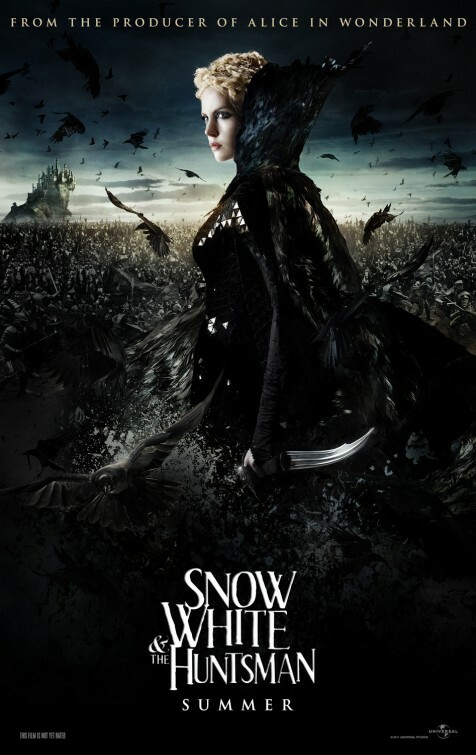 Thoughts: Charlize Theron is by far the fairest of them all in this second trailer for the summer’s second Snow White feature. The other one is Mirror Mirror and while it is coming out first, it has a more cartoony feel to it that just doesn’t sit well with me. This take on the familiar Snow White tale, however, looks damn good and boasts some fairly awesome visuals. Early buzz has Theron stealing every frame she’s in and possibly setting herself up for an Oscar nomination (no joke!). Even the dour presence of Kristen Stewart strikes the right tone and hints at a Snow White that is more arse-kicker than fairy princess. This is high on my summer must see list and I pray it lives up to the two visually stunning trailers it has given us thus far.